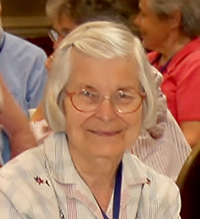 Sister Virginia Schroeder, SNJM departed this life on March 19, 2019 at Marie Rose Center, Mary’s Woods at Marylhurst in Lake Oswego, Oregon. Sister Virginia celebrated 74 years of life and 53 years of her religious profession. 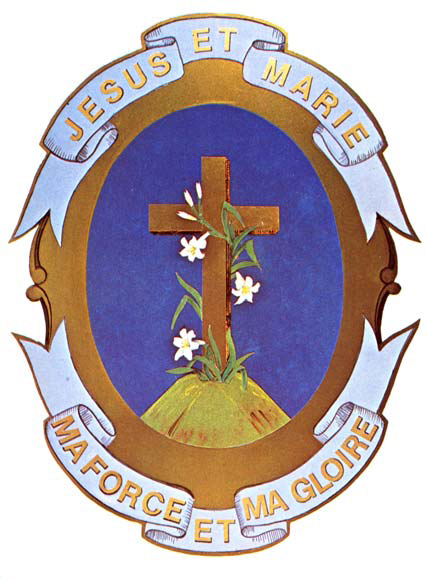 Her Mass of Resurrection will be celebrated on Thursday, March 28, 2019, at 11:00 a.m. at Chapel of the Holy Names, Lake Oswego, Oregon. Burial will take place following the funeral at Holy Names Cemetery, Marylhurst, Oregon. 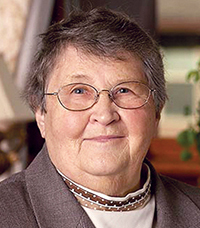 Sister Victoria Ann Adlum, SNJM departed this life on January 4, 2019 at Hospice of Spokane Hospice House, Spokane, Washington. Sister Victoria celebrated 89 years of life and 68 years of her religious profession. 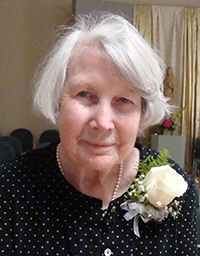 Sister Virginia Dunn, SNJM departed this life on December 27, 2018 at St. Peter’s Hospital in Albany, New York. Sister Virginia celebrated 84 years of life and 66 years of her religious profession. 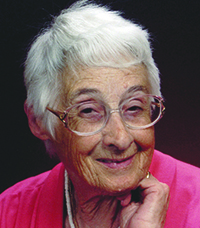 Sister Luke MarieCapling, SNJM departed this life on November 29, 2018 at St. Joseph Provincial House in Latham, New York. Sister Luke Marie celebrated 90 years of life and 62 years of her religious profession. 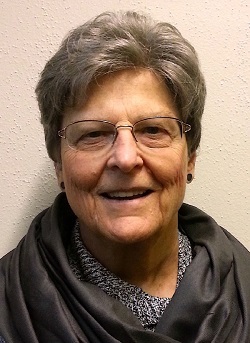 Sister Barbara Ann Gfeller, SNJM departed this life on November 28, 2018 at Marie-Rose Center at Mary’s Woods at Marylhurst in Lake Oswego, Oregon. Sister Mary Winifred Solomon, SNJM departed this life on October 4, 2018 at Memorial Hospital, Tampa, Florida. Sister Mary Winifred celebrated 96 years of life and 75 years of her religious profession. 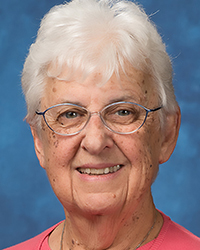 Sister Patricia Bussman, SNJM departed this life on September 10, 2018 at Mercy Care and Retirement Center, Oakland, California. Sister Patricia celebrated 85 years of life and 64 years of her religious profession. 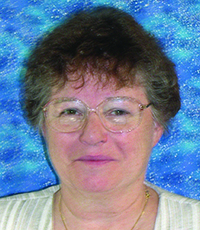 Sister Deborah Church, SNJM departed this life on July 26, 2018 at Our Lady of Fatima, Saratoga, California. Sister Deborah celebrated 80 years of life and 59 years of her religious profession. 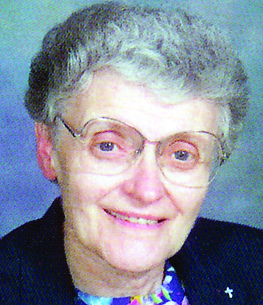 Sister Dorothy Clare Klingler, SNJM departed this life on July 26, 2018 at Our Lady of Fatima, Saratoga, California. Sister Dorothy Clare celebrated 84 years of life and 65 years of her religious profession. 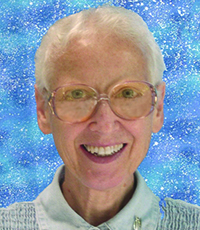 Sister Maxine Currin, SNJM departed this life on July 24, 2018 at Marie Rose Center, Mary’s Woods at Marylhurst in Lake Oswego, Oregon. Sister Maxine had celebrated 95 years of life and 63 years of her religious profession.